Our jobseeker support programmes are for those people who know what they want to do, but not how to actually get there. We offer 3 modules which are available in 3 different forms; they’re all included as part of a 3 step process in both our Intensive Jobseeker Support programme and Extensive Jobseeker Support programme, as well as individually – the main difference is how they’re taught. 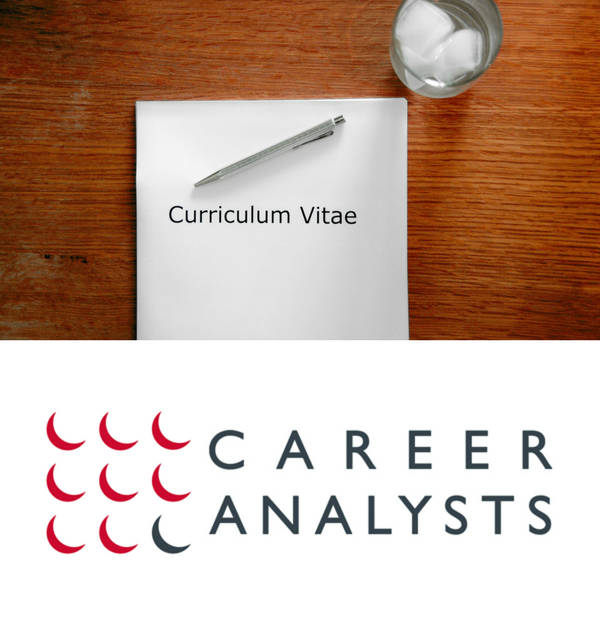 Our expert careers advisors are CV writing specialists. As occupational psychologists, they know what your potential employers are looking for. No matter which of the 3 Jobseeker Support programmes you choose, they will give you invaluable and lasting CV writing tips will send your application to the top of the pile. The Job Search and Application Help module is a guide to finding vacancies. Our careers advisors will give you job search advice on applying for jobs online, through advertised posts, recruitment consultants, personal contacts and direct approaches. Your careers consultant will show you how to apply for vacancies with cover letters, application forms and even by telephone. We help you prepare for interviews through the application of focused, specialist training. You sit a practice interview session with an experienced trainer who will ask you real interview questions. Not only will this ensure you perform confidently in a real interview situation, but you’ll also learn how to deal with challenging questions and how to understand (and use!) non-verbal communication skills, i.e. body language. The Extensive Jobseeker Support service is a hand-holding programme, whereby your career counsellor guides you through the process and helps you reach specific milestones along your journey. Reference books are provided for you to use and keep throughout the programme. The CV writing support element is also multi-purpose and more comprehensive than the Intensive Jobseeker Support option. This programme includes all the same jobseeking advice as the extensive option, the main differences are that the intensive package allows for more independence and is therefore less expensive. We show you how to achieve your aims yourself, rather than having us walk you through every stage. Reference books are provided for you to keep and use throughout the process and a CV will be produced via email and telephone contact. This option is for the individual who needs help in a specific area, rather than those who require overall help finding employment.